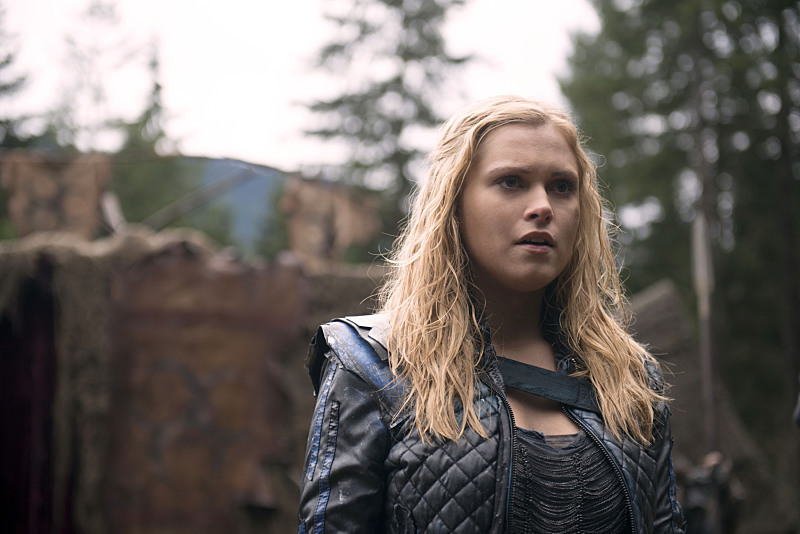 At the close of “The 100” Season 2, we saw Clarke Griffin walking away from Camp Jaha and heading out on her own with the battle at Mount Weather weighing heavy on her heart. 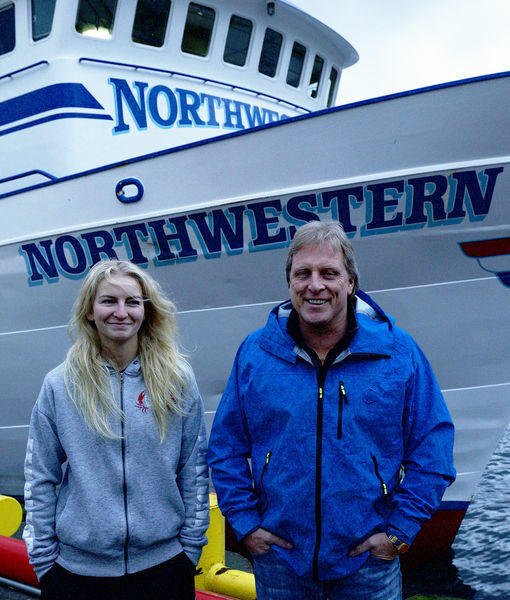 So what’s next for Clarke? ExtraTV.com and a group of TV reporters spoke with Eliza Taylor on the set of “The 100” in Vancouver and got details on what fans can expect when Season 3 premieres on Jan. 21. 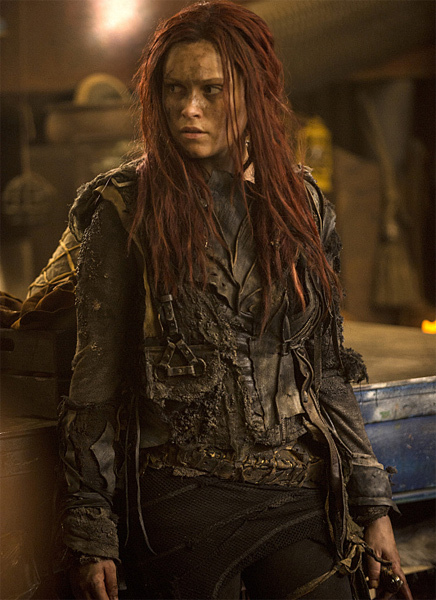 It sounds like her friends aren’t too happy with her either… after all, she was responsible for the death of Jasper’s girlfriend Maya, and she did abandon Bellamy at Camp Jaha. Forget about a chummy reunion with Lexa. “I have a lot of faith in Clarke’s forgiving power and humanity… but she is not going to be in a good way when she sees [Lexa] again that‘s for sure,” Eliza said. 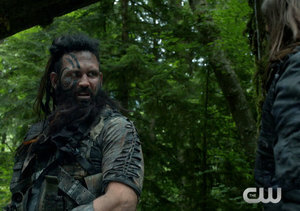 Watch “The 100” Season 3 premiere Jan. 21 at 9 PM on the CW.